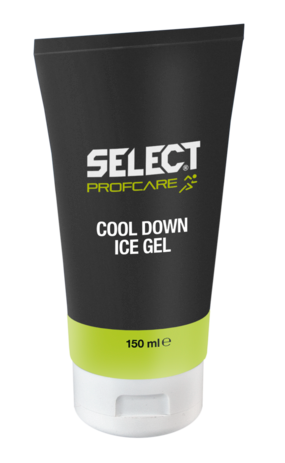 Various cooling products for injuries and instant pain relief. 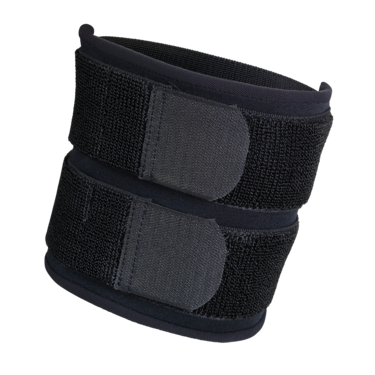 Ideal for injuries at sports grounds, work and in the home. Can be used for both cooling and warming. 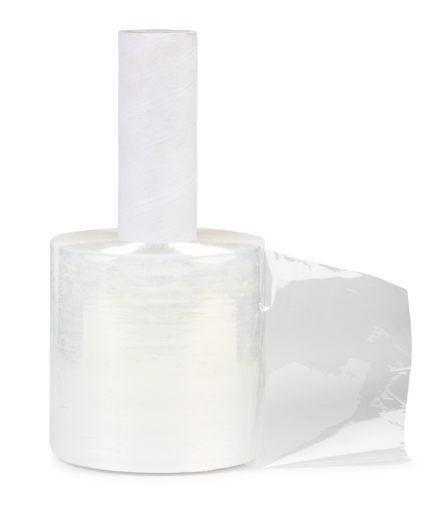 The gel provides an optimal and long-lasting effect. 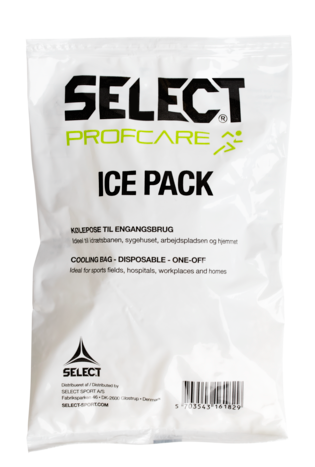 All-purpose support for Hot-Cold Pack and Ice Pack. The amazing insulating abilities of the neoprene give a more effective cooling. Gives superficial and cooling relief. Can not replace ice pack. Use with care, as it can cause frost bite on the skin.